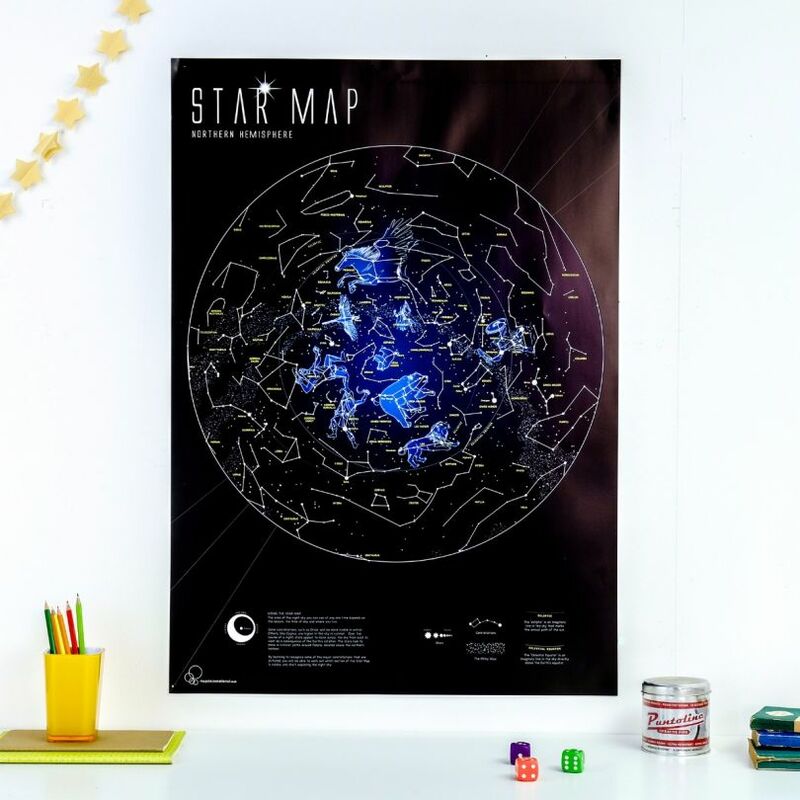 This Map of the Stars looks fabulous during the day but also comes to life at night as the constellations glow in the dark. Map Detail: Looks great during both the day and night. 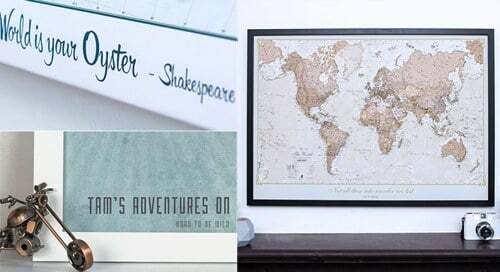 A perfect gift for the star lover in your life, young or old. 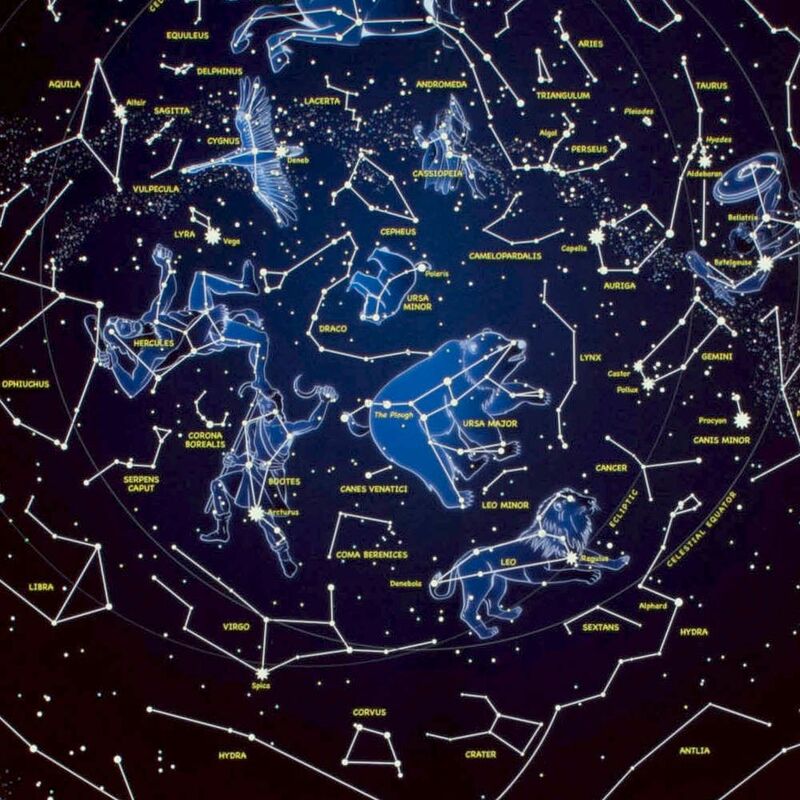 Glow in the Dark Star Map is a fun educational tool as well as providing a welcome distraction for those that might be scared of the dark. 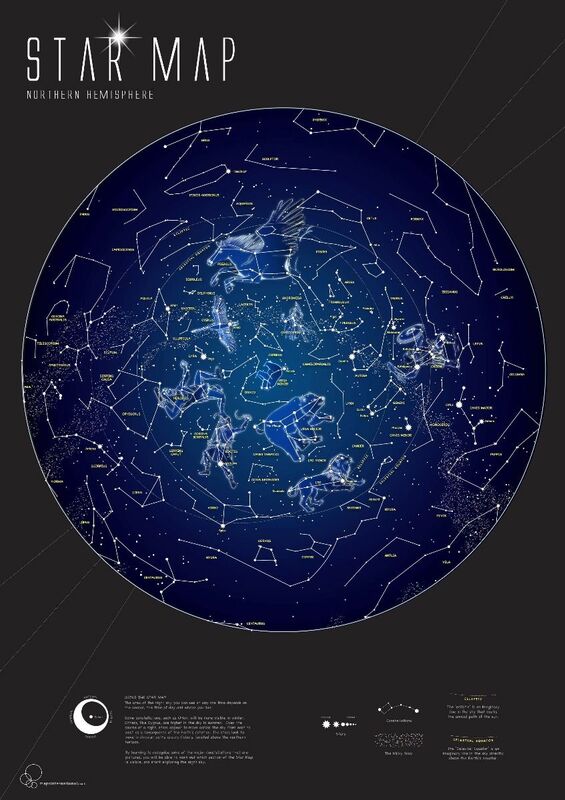 Please note: Your Glow in the Dark Star Map will charge by absorbing the light that filters into the room. 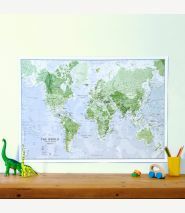 Map uses:Suitable for children or adults. 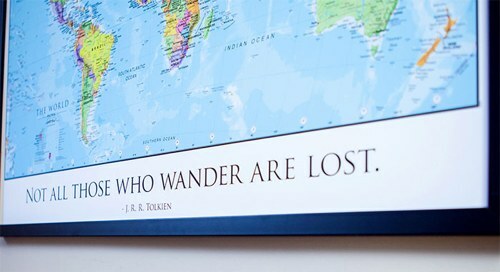 Home decor, Childs Room, Learning.